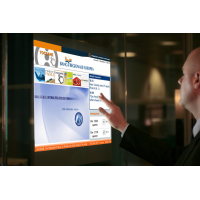 Do you need a waterproof touch screen? 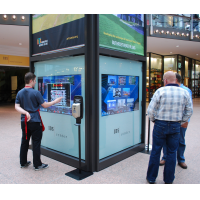 VisualPlanet manufactures projected capacitive (PCAP) touch foils that are ideal for waterproof screens in outdoor, wash down and industrial environments. 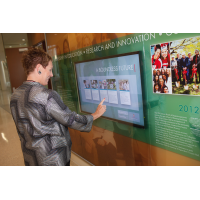 PCAP foils laminate to the back of a pane of glass to convert it into a touch-sensitive surface. 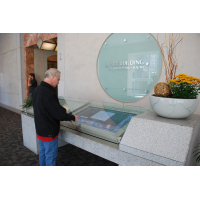 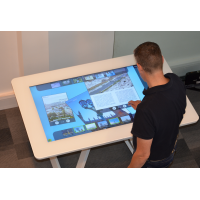 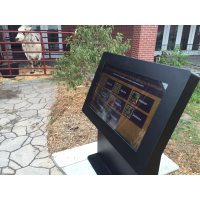 Mount the glass on an LCD display to create an engaging, reliable and robust interactive screen. 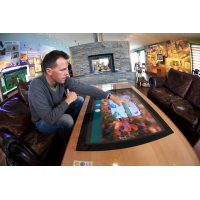 Waterproof: The touch screen operates reliably in heavy rain. 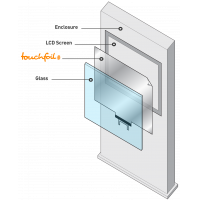 PCAP foils are suitable for use on enclosures rated up to IP68, allowing you to safely wash the touch screen. 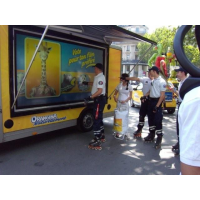 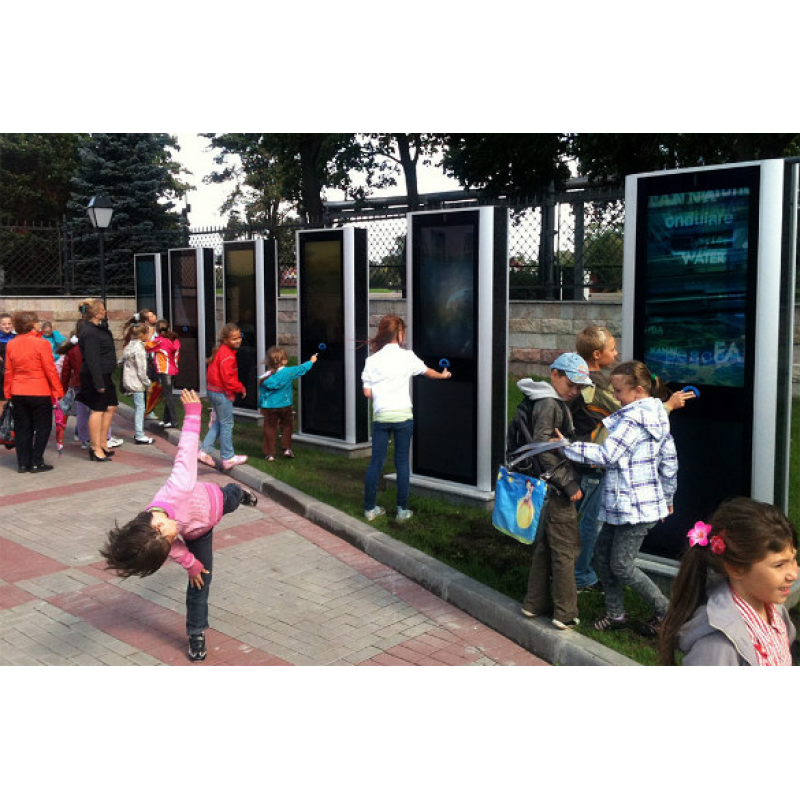 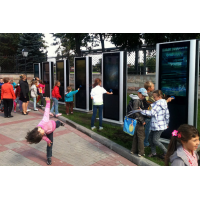 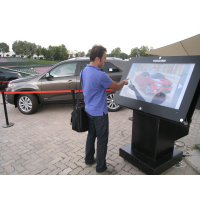 VisualPlanet’s interactive foils are ideal for industrial, wash down and outdoor environments. 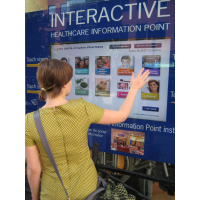 Works with gloves: PCAP touch screens work even through gloved hands. 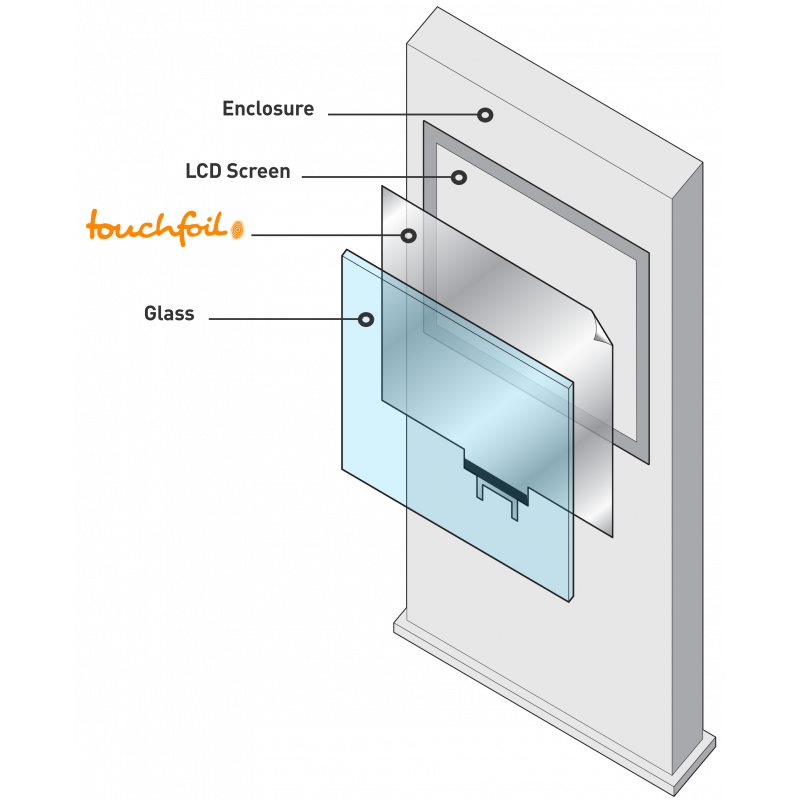 You can use PCAP screens in sterile locations, refrigerated environments and cold weather. 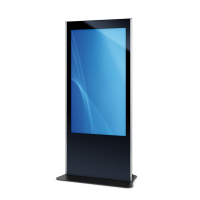 Custom options: Choose from the exact size for your needs, from 15 inches to over 85 inches. 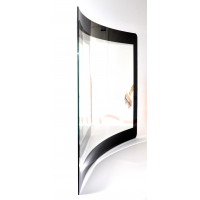 VisualPlanet foils work on curved glass. 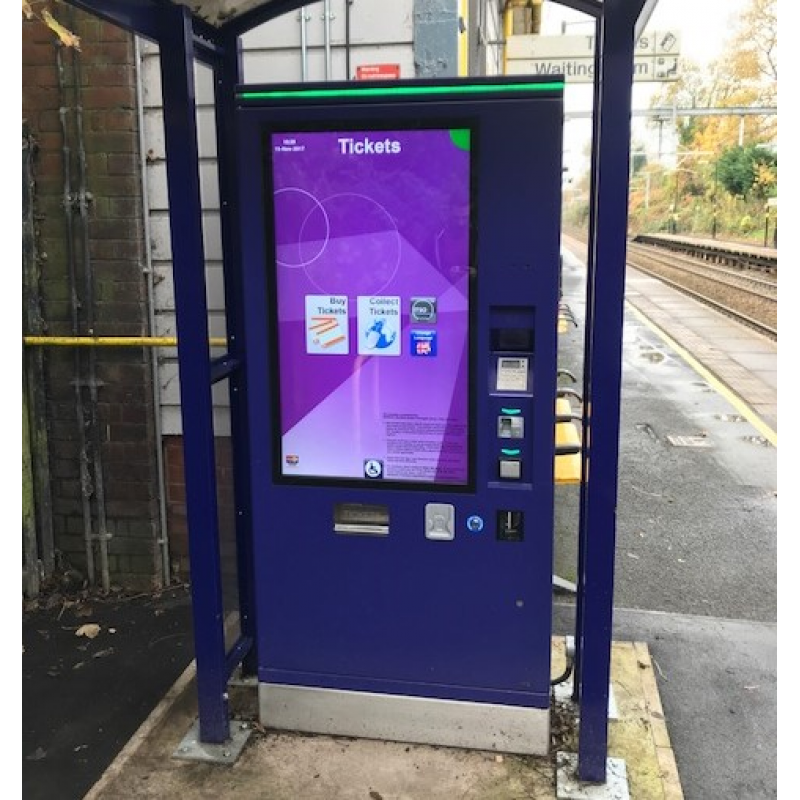 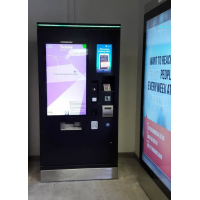 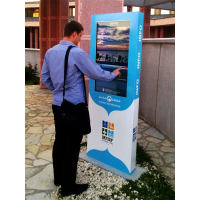 You can create engaging touch screen displays that generate additional revenue for your business. Robust: VisualPlanet’s PCAP foils are rugged and durable. 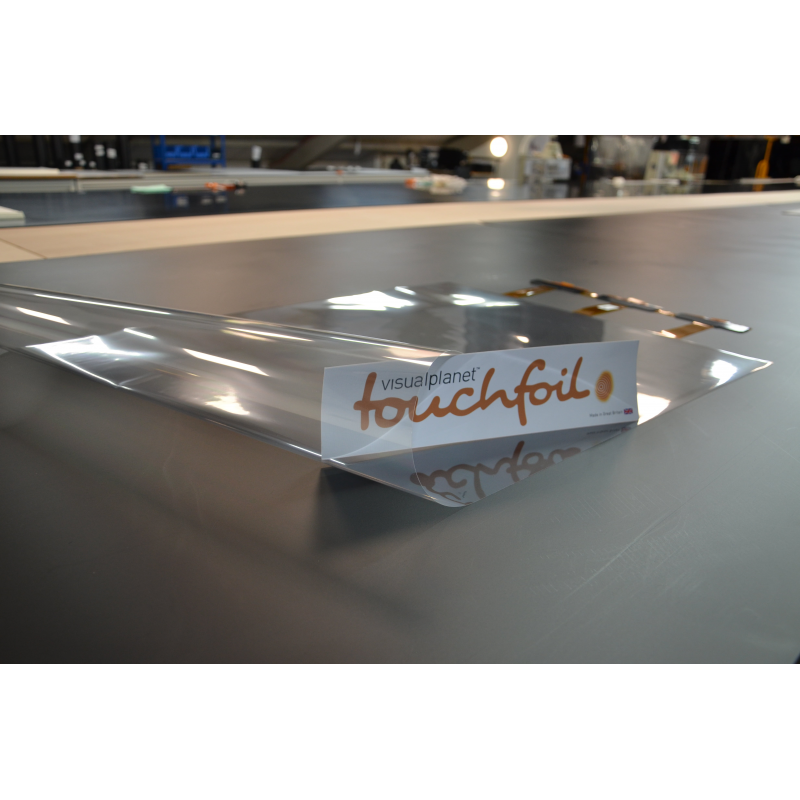 The foil is laminated to the back of the glass surface so is not damaged by frequent use. 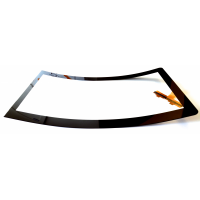 PCAP foils work through glass up to 10 millimetres thick. 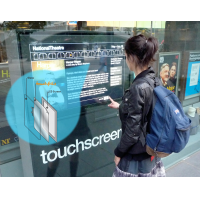 Thick glass protects your LCD screen from damage, allowing you to create vandal-proof touch screens for public places. 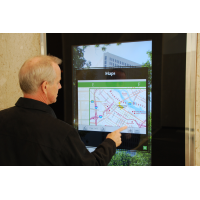 Your waterproof touch screen has a long life with reduced downtime. 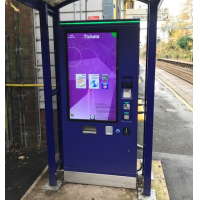 You receive the maximum return on investment. 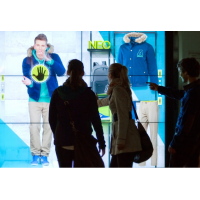 Engaging: PCAP foils are ideal for interactive digital signage and retail displays. 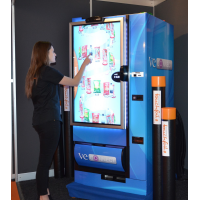 VisualPlanet is an expert at helping you create unique, interactive experiences that engage customers and boost your brand awareness. 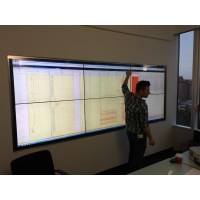 VisualPlanet has over 15 years of experience with PCAP technology. 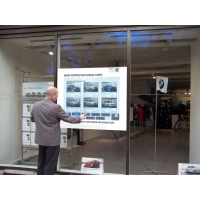 As market leaders, the company provides a two-year warranty and excellent customer support. 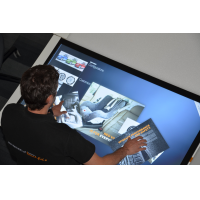 Contact VisualPlanet to discuss the best waterproof touch screen solution for you. 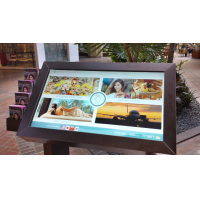 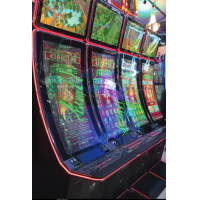 Contact VisualPlanet for more information about waterproof touch screen PCAP foils.